A 10-year plan for the Herky Huffman/Bull Creek Wildlife Management Area will be presented at a public hearing in Osceola County on Thursday, Sept. 20. People are invited to the 7 p.m. public hearing at theOsceola Board of County Commissioners Chambers, 1 Courthouse Square #4700, Kissimmee. The Herky Huffman/Bull Creek WMA is in southern Osceola County, adjacent to the Triple N Ranch WMA and Three Forks Marsh Conservation Area. This WMA provides many opportunities for outdoor recreation, including hunting, fishing, wildlife viewing, hiking, biking, horseback riding, paddling and camping. Red-cockaded woodpeckers, eastern indigo snakes, gopher tortoises and American alligators are among the native wildlife living in its flatwoods and swamps. This WMA‘s floodplain encompasses the Crabgrass, Jane Green and Bull Creek systems, and conserves water resources that help prevent floods and enhance ecological functions. 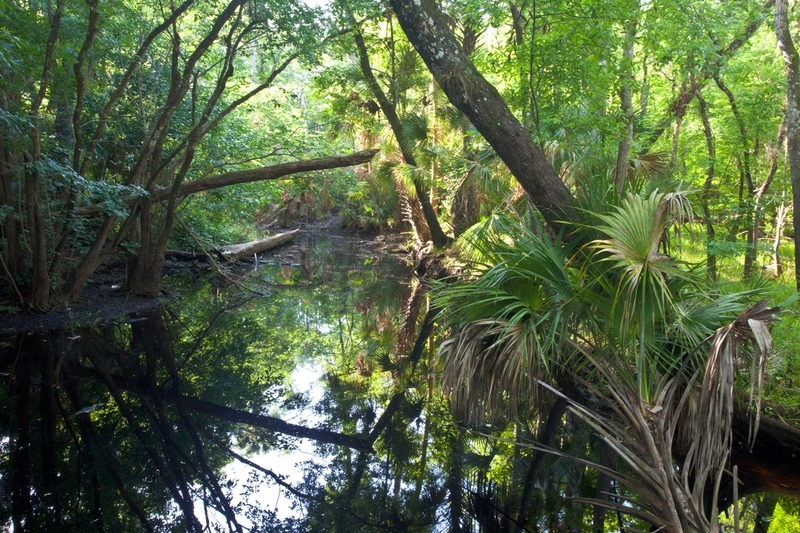 The area also contains an entire spectrum of relatively undisturbed plant communities occurring within the upper basin of the St. Johns River. All lands purchased with public funds must have a management plan that ensures the property will be managed in a manner that is consistent with the intended purposes of the purchase. Hunting and fishing regulations are not included in this plan or meeting; those are addressed through a separate public process. To obtain a copy of the land management prospectus for Herky Huffman/Bull Creek WMA, call Dylan Imlah at 850-487-9102 or email Dylan.Imlah@MyFWC.com.